Shop online for 21 associated building supplies at discounts up to 31%. 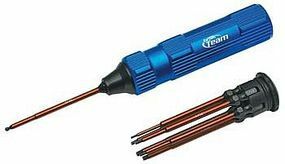 Hand Tools is the most popular of the 3 associated building supplies categories, then Glues, and Power Tools. This is the Factory Team 8-Piece 1/4" Hex Driver Set. This is the Factory Team 7.0mm Short Nut Driver from Team Associated. This is the Replacement drivers for the Associated 1/4" hex driver. This is the Factory Team 5.5mm Nut Driver Bit from Associated.:. This is the Factory Team 8.0mm Nut Driver Bit from Associated.:. These are the Team Associated Curved Tip Body Scissors. This is the Factory Team 2.5mm Standard Hex Driver Bit from Associated.:. This is a Factory Team Turnbuckle Wrench for the Associated Monster GT (ASCC0388). 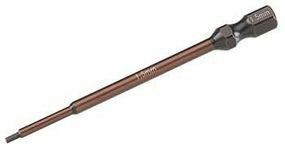 This is the Factory Team 1/16 Hex Driver Bit from Associated.:. 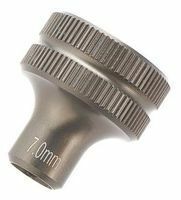 This is the Factory Team 7.0mm Nut Driver Bit from Associated.:. 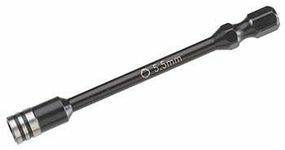 This is the Factory Team 5.5mm Short Nut Driver from Team Associated. This is the Factory Team 11/32 Nut Driver Bit from Associated.:. This is an Allen Wrench Set from Team Associated.